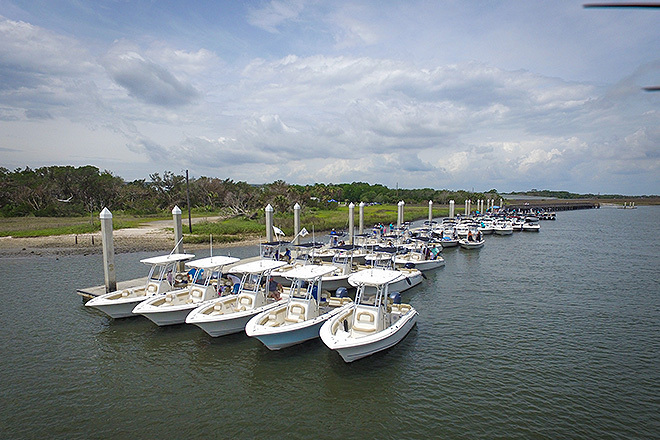 About Camachee Cove Marina: It is conveniently located off Vilano Causeway, AIA, just west of the Vilano Beach Bridge, over the Intercostal waterway. 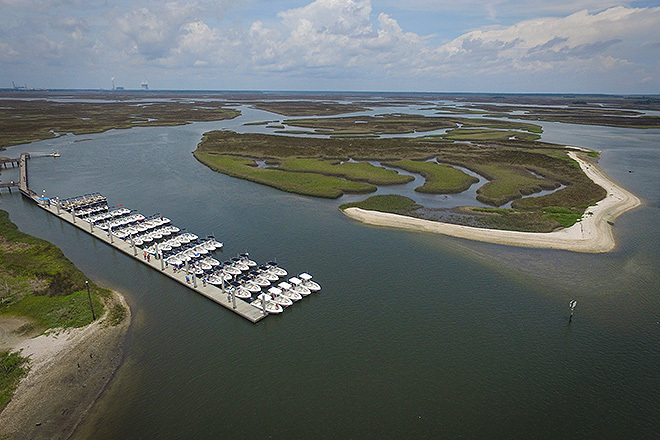 Full service marina with a ships’ store, restrooms, showers, pool and ice. There are two restaurants on the property. 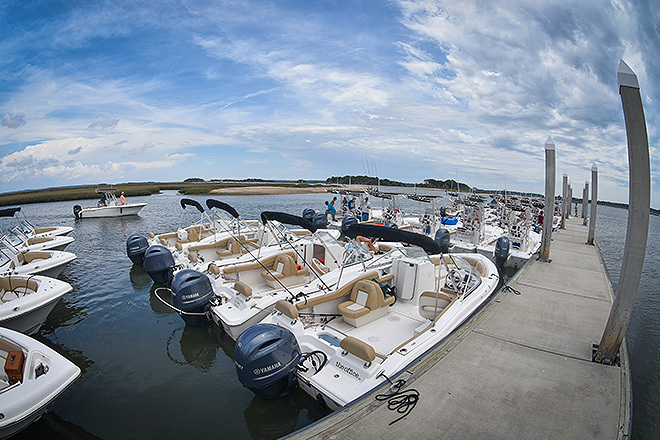 The marina offers easy access to the inlet, Intercostal waterway, and great backwater creek fishing within minutes of the marina. 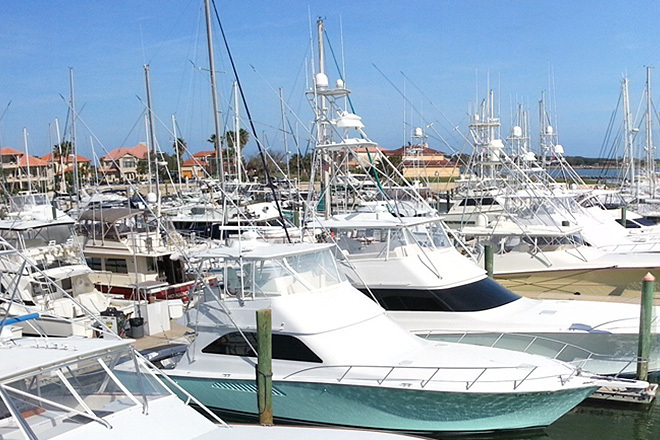 Various islands to visit, many fun stops like Aunt Kates, Caps Restaurant, the Conch House, and docking downtown. 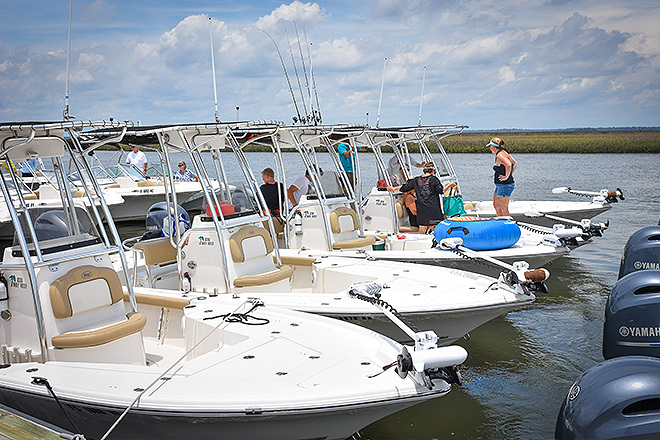 Here is a list of the top seven activities of our St. Augustine club members. 6. 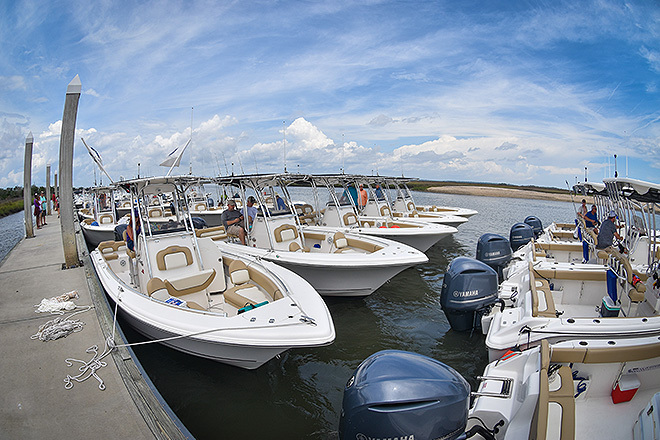 Inshore fishing, shallow-water fishing, and offshore fishing.